– Coach Renato Canova talking to Ablerto Stretti about Kenenisa Bekele after it was learned this week that Bekele will be doing both Dubai and the 2017 Virgin Money London Marathon. Seriously - WHAT are the decent career paths these days? Any one else wish they never joined Strava? Baby boomers - Northwestern U is now 70k / year...what do you have to say for yourselves? Dave Bedford Testifies Before Parliament Bedford said that on several occasions before December 2015, he told Coe about the Russian extortion scheme involving the IAAF. One MP said Bedford’s testimony undermined what Coe had told them, but Bedford said he thinks Coe realized he had to do whatever it took to get elected. Coe has issued a statement saying he’s got nothing further to say on the matter. *Ed Warner – Head Of UK Athletics – Hopes Lord Coe Meets With MPs “In Private” He thinks he should meet with the MPS in private to stop their “showboating” hearings. *RT: Sports Columnist Says It Was Hard For Coe To Do Anything As He Was Doing A Balancing Act “It was hard for him to do anything because at the time he was balancing two acts. 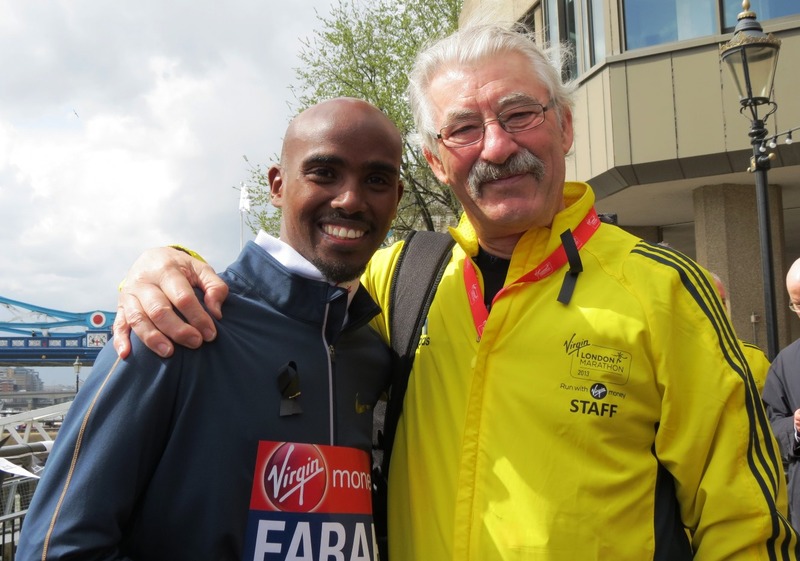 He was balancing his business – he was an ambassador for Nike – and he was also balancing his progression within the IAAF to the top job. 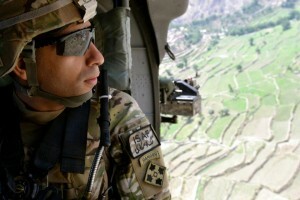 (He)“had to play politics (and) not sell anybody out,” said a Moscow-based columnist. Inspiring Read Olympic Pole Vault Champ Ekaterini Stefanidi Talks About How She’s Overcome Her Greatest Challenges From weight gain in her teens that made her borderline bulimic and caused her to quit the sport for nearly a year, to moving to the US without ever having lived here, the Greek shows you can overcome rough patches and still reach the top. Little known fact – she now lives in NE Ohio. France’s 18-Year-Old Melvin Raffin Leaps 17.04 In TJ To Break Teddy Tamgho’s U-20 Record Raffin, who won bronze at World Juniors, is now only 10 cm. away from the U-20 record held by East German Volker Mai for the last 32 years. 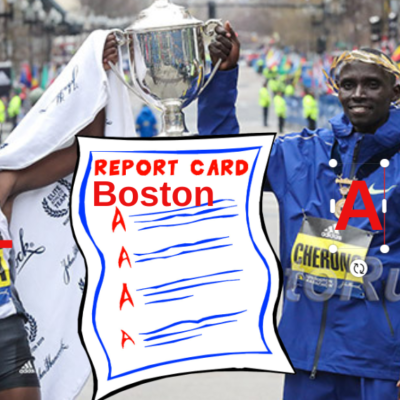 Kenyan Column: Might David Rudisha Follow In Haile G’s Footsteps And Soon Be The Leader Of Troubled Athletics Kenya? Australians Are Happy That They Got 11 Athletes Ranked In The Top 10 By TFN For 2016 It’s the most since 2006. In 2012, they only had four. Recommended Read Tim Layden: Nick Symmonds And Ashton Eaton Will Both Be Missed Greatly – For Different Reasons In this nearly 2,000-word masterpiece, Layden shows why he’s the best athletics writer out there. 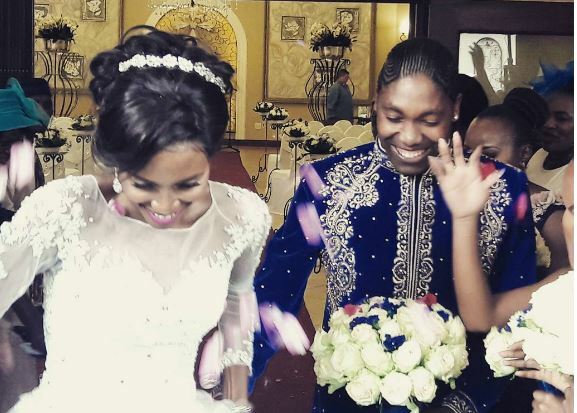 Caster Semenya Has Lavish 2nd Wedding Ceremony With Her Partner Violet Semenya In case you are wondering, Semenya wasn’t wearing the white dress. After Running The 2012 And 2016 Olympics In The 1,500, Hilary Stellingwerff Is Now Going To Run On The Roads She’s running an 8k this week and a half-marathon next month. Athletics Weekly Breaks Down The Men’s GBR Track Team Event-By-Event Amazingly they think a country of 64 million won’t have a shot putter at a home World Championships. Lousiana HS Junior Mondo Duplantis Records Highest US PV In History At 18-5 The kid is a talent. Last year, he was the first US HSer over 18′ indoors and he was only a sophomore. He vaults internationally for Sweden. Shawn Barber And Katie Nageotte Win Akron Pole Vault Summit Jenn Suhr injured her back in warmups and didn’t compete. Olympic champ Katerina Stefanidi, who now lives in Ohio, watched from the stands. SPIKES Lists The 5 Match-Ups They Want To See In 2017 They aren’t going to get Wayde van Niekerk vs. Bolt at 200 as Bolt doesn’t want to tarnish his legacy. Sofia Ennaoui And Jakob Ingebrigtsen Are Named Euro Athletes Of The Month Both won races at Euro XC. Olympic LJ Silver Medalist Luvo Manyonga Will Compete In 1st Indoor Meet In Karlsruhe On Feb. 4 If you aren’t familiar with his battle with heroin addiction, you need to read this. Paul Gains: Is Canadian Track And Field Too Dependent On U.S. 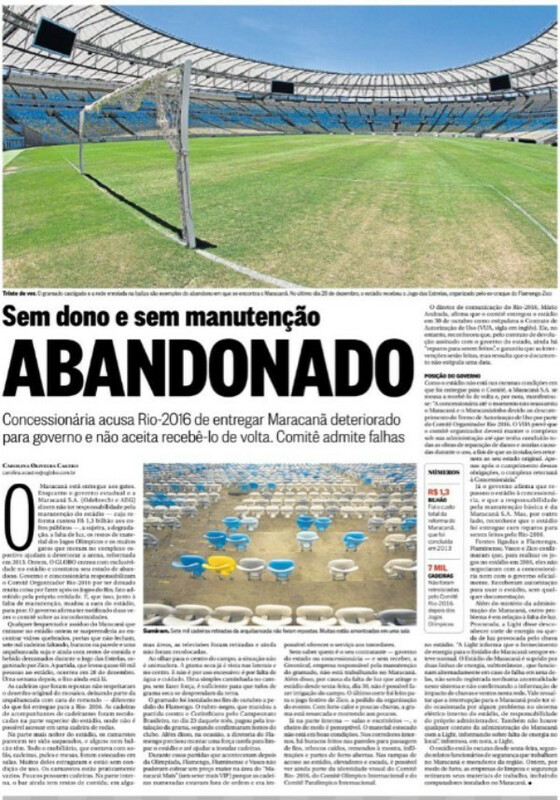 Coaching? Since they are having an unprecedented run of success and their biggest stars all went to the NCAA (De Grasse, Drouin), we say not. LRC Kenenisa Bekele Going For Marathon World Record In Dubai In Less Than Two Weeks On January 20th It’s a big surprise Bekele is running Dubai, but it must mean he is fit and thinks he can get the world record. 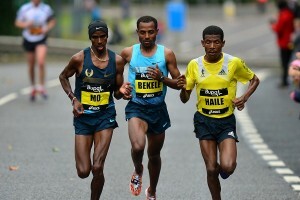 Bekele also said he wants to run Worlds in London. Is He A Machine Once Again? 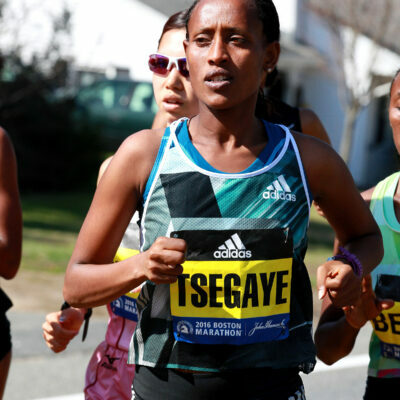 He’ll Try To Do London 12 Weeks Later: 2017 London Marathon Men’s Field Announced – Bekele Is Doing It As Well The field features four who have broken 2:05 and seven who have broken 2:06. LetsRun.com analysis coming later. 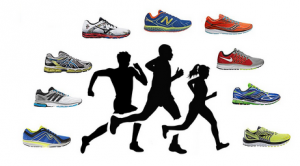 LRC London Analysis 4 Thoughts On The 2017 London Marathon Men’s Field: London’s STACKED Once Again, Who’s Left To Face Galen Rupp Boston, Bedan Karoki’s Debut, And Can Kenenisa Bekele’s Body Hold Up? We analyze the 2017 Virgin Money London Marathon men’s field. Bedan Karoki Says He Will Not Race World XC Champs, Instead He’ll Make His Marathon Debut In London He seems tailor-made for the marathon as he’s run 6 career half marathons, the slowest of which has been a 60:02. 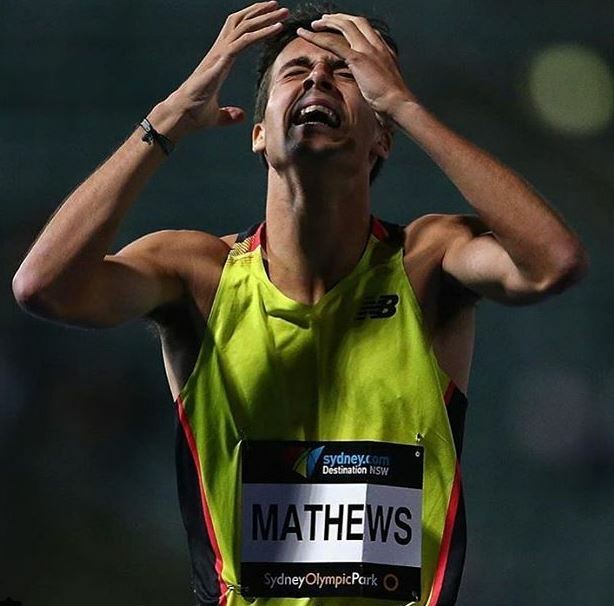 An 800 Runner All Distance Runners Can Respect: Australian 800 National Champ Luke Matthews Runs 90 mpw Luke Matthews also says he was more nervous for Ryan Gregson‘s 1,500 final than he was for his own 800 and 1,500 heats. 2017 Standard Chartered Mumbai Marathon Will Have $384,000 In Prize Money David Rudisha will be there as a race ambassador. Florida’s Super Recruit Grant Holloway Crushes It In His First Collegiate Meet He ran the 300 in 32.94 (5th fastest time in college history, 2nd fastest by anyone under 20) and the 60H in 7.63 (NCAA #1). Kenya’s Matthew Sawe – The African HJ Champ – Can’t Practice Jumping In Kenya As There Are No HJ Mats In Eldoret The fact that the African champ wasn’t allowed to compete in Rio seems wrong to us. Jamaica Needs $40 Million To Renovate Its National Stadium (That’s $5 Billion Jamaican) That’s way cheaper than building a new one ($350 million). Jamaica’s Champs Will Limit Athletes To Two Individual Events And Two Relays In 2017 To Prevent Burnout And 9th graders are banned from the 3,000 and 5,000. Ashton Eaton And Brianne Theisen-Eaton Say They Both Came To Decide To Retire Independently Of Each Other But On The Very Same Day Sounds like a marriage made to last. Aoyama Gakuin University Wins Third-Straight Hakone Ekiden To Complete Triple Crown Aoyama Gakuin University became the fourth school in history to win all three university men’s ekidens in a single season and the sixth to win Japan’s most prestigious and popular race three years in a row as it held off rival Waseda University to take the 2017 Hakone Ekiden title. 28% Of All TVs In Japan Were Turned To The 2017 Hakone Ekiden It peaked at 32% at one point in the broadcast. Yuki Kawauchi Returns From “Extremely Productive” Test Run Of London World Championships Course “I thought it was going to be flat, but there were more slopes and sharp curves than I expected,” said Kawauchi, who also figured out where a Japanese curry shop was and where he can rent a bicycle to get around town. 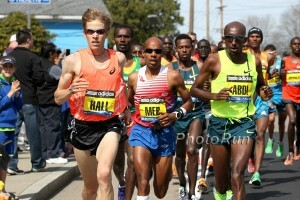 Saturday: LRC Full Recap: Leonard Korir Outkicks Callum Hawkins In Thrilling Duel As Mo Farah Finishes 46 Seconds Back In 7th The men’s race was super-entertaining as Mo Farah got beaten by a Brit for the first time in 7 years. Laura Muir looked dominant in the 4 x 1k relay. Yasemin Can won the women’s race and the US’s Noah Affolder won the junior race. 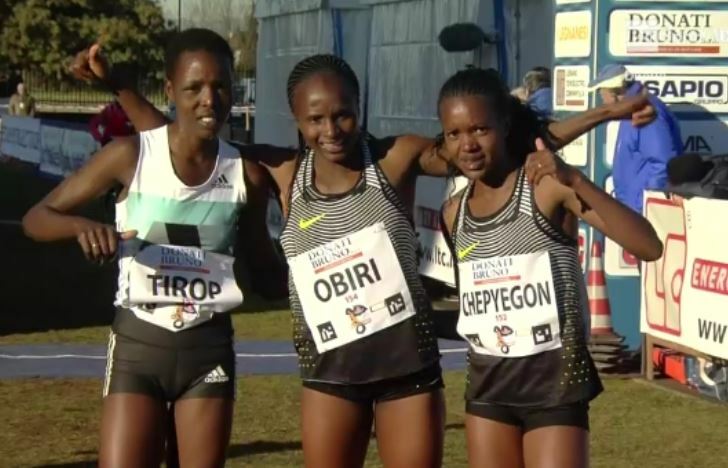 *Post-Race Interviews With Campaccio Stars, Including Hellen Obiri Alberto Stretti talks to the leading Kenyan finishers. 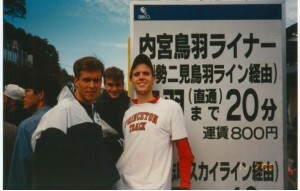 Recommended Read Craig Masback Writes About How He Went From 4:48 In HS To Being The 2nd Person Ever To Break 4 At Iffley Road The former USATF head nearly quit running after college, but before his career was over, Roger Bannister was critiquing his races, and that running career led to him leading USATF. 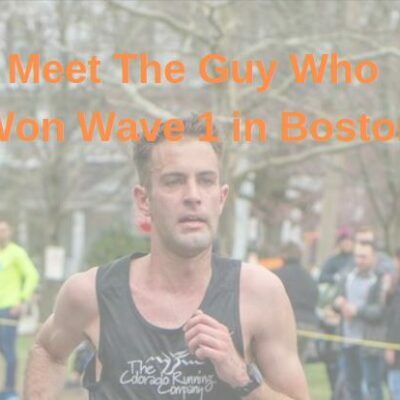 66-Year-Old Guy Vowed To Run At Least 1 Miles And Drink 1 Different Type Of Beer Every Day In 2016 – He Ended Up With 1,950 Miles And 366 Different Beers His favorite beers? AleWerks Brewing Company’s Jubilee and Berkshire Brewing Company’s Shabadoo Black.